Sam and Kate figured that good writing served with a slice of pie and a shot of whiskey would create an energized atmosphere uncommon at literary events. The contributors, drawn mainly from the west, but not exclusively, responded with surprising, funny, heartbreaking, fantastically written stories and poems. 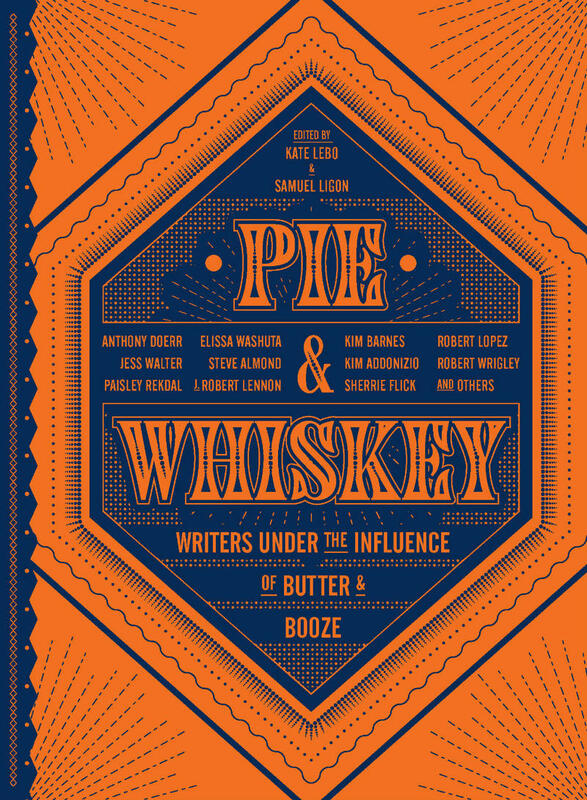 The book will include a smattering of pie recipes and whiskey-centric cocktails. Look here for tasty literary servings. 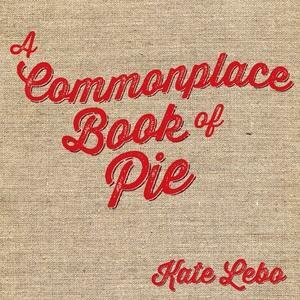 Kate Lebo has created a delightful commonplace book that includes poetry, recipes, illustrations, and a twisty new form of folk wisdom. The conversation during this program includes the definition of a commonplace book, as well as perfect pie crust tips, pie quotes ("We ought to make the pie higher." - George W. Bush), and aphorisms.